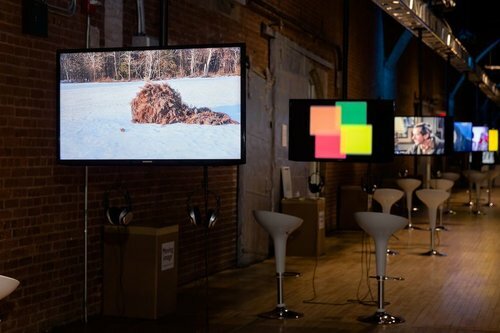 Events & Open Calls - Experience the finest moving image art. Niio is being widely adopted as the easy to use solution for powering the entire workflow of art fairs, festivals, events, calls for submission and creative competitions. It supports all types of artworks and rich file formats, enabling a single, centralized platform for event managers to receive, review and organize submissions which can then be exhibited in physical spaces and online using Niio’s 4K ArtPlayer and Remote Control App. Create a customized landing page with submission details, rules and prizes. Publish & Share a dedicated event web page. Enable artists and galleries to upload and submit multi-format works or portfolios directly to the event account. Ability for multiple users to easily filter, review and select from all submitted works in one centralized location. Winning works can be curated into an exhibition set and then seamlessly displayed on any number of screens in any physical location. Post event, the artworks can continue to live on and be shared, experienced, monetized and displayed both on and offline. 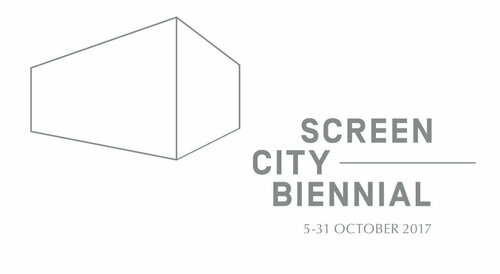 Screen City is dedicated to presenting the moving image in public space. It explores the relation between the moving image, sound and architecture and presents artistic formats that seek to expand the borders of cinematic experience. Screen City was established in 2013 in Stavanger, Norway. From 2017 it is presented as Screen City Biennial in close collaboration with local and international art institutions and organizations. 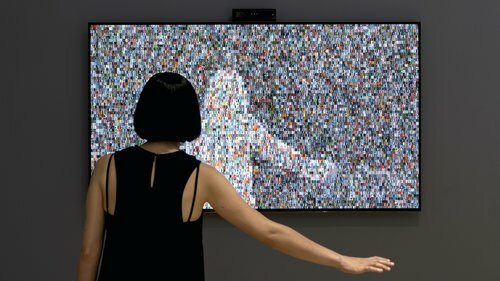 Moving Image NYC 2017 - The newly formed Moving Image Curatorial Advisory Committee for New York 2017 is inviting a selection of international commercial galleries and non-profit institutions to present single-channel videos, single-channel projections, video sculptures, immersive media, and other larger video installations. 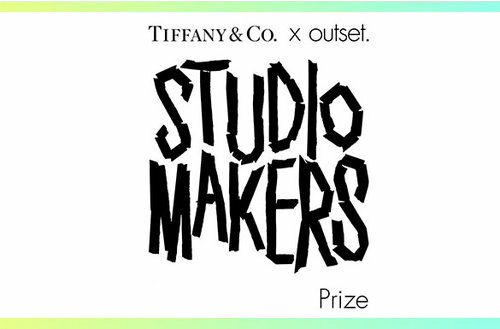 The Tiffany & Co. x Outset Studiomakers Prize (2017-18) is a unique and imaginative partnership that will nurture a new generation of artists graduating from London’s top art colleges, at a formative time in their careers. With this prize we want to lead by example and shed a light on the urgent need to counteract the loss of affordable creative workspaces in London. 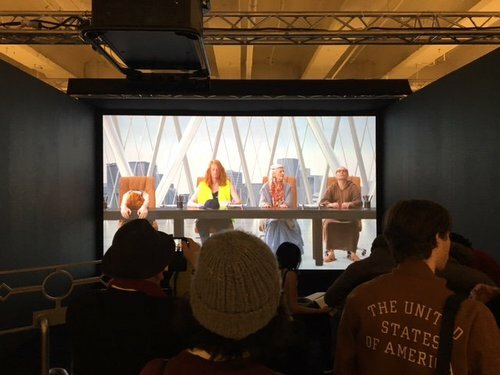 Niio & Barco powered the ‘Inverso Mundus’ AES+F installation at the NADA NYC (2017). Engravings in the genre of “World Upside Down”, known since the 16th century, depict such scenes as a pig gutting the butcher, a child punishing his teacher, a man carrying a donkey on his back, man and woman exchanging roles and dress, and a beggar in rags magnanimously bestowing alms on a rich man. These engravings contain demons, chimeras, fish flying through the sky and death itself, variously with a scythe or in the mask of a plague doctor. 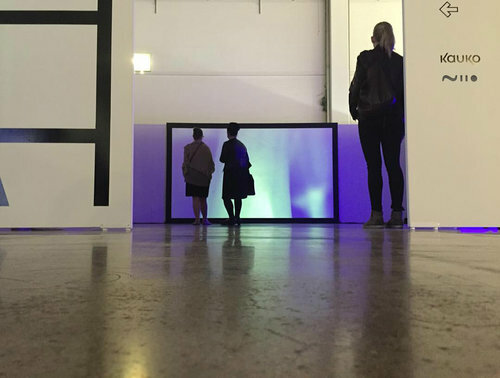 ArtHelsinki International Contemporary Art Event was held in September 16 at the Messukeskus Expo and Convention Center in Helsinki, in connection with the Habitare Furniture, Interior and Design Fair. During the five day event, the number of visitors was 51600. For their 15 year anniversary bitforms gallery presented their largest group show to date at the Minnesota Street Project in San Francisco. Many of the works presented utilized Niio for presentation and distribution of video artworks.